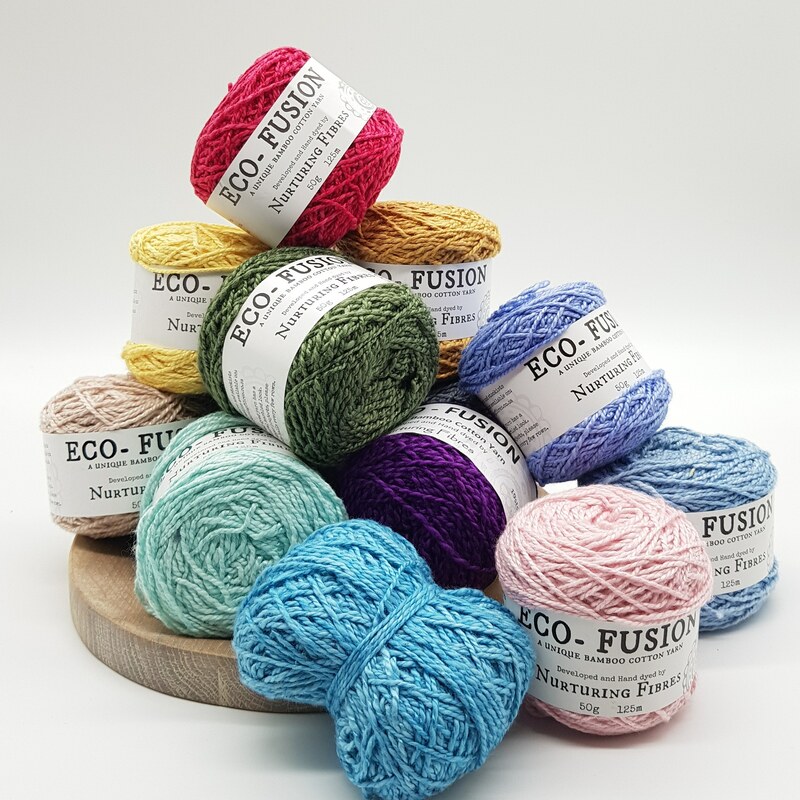 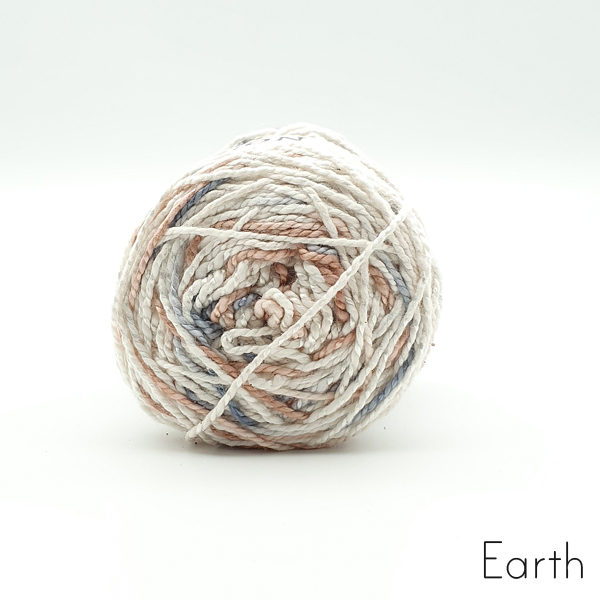 Eco-Fusion is a very special yarn and was developed specifically for Nurturing Fibres by owner Carlé Dehning. 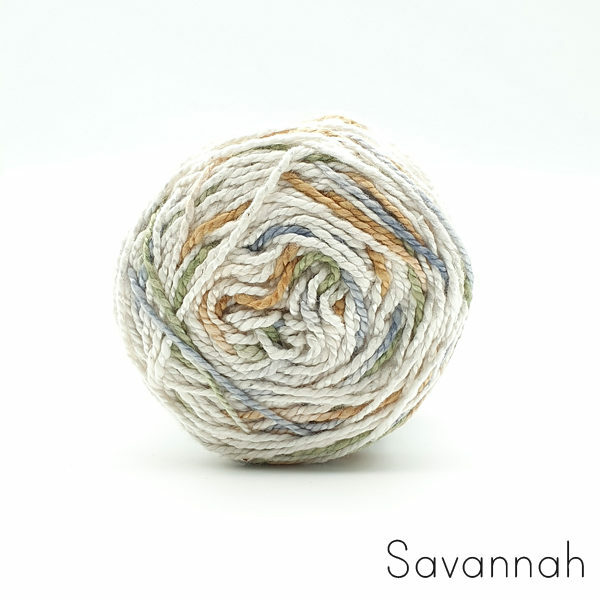 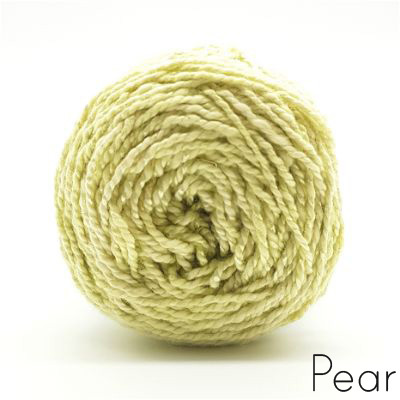 Its cotton/bamboo blend, spun in a unique way, delivers a product unlike anything else on the South African market. 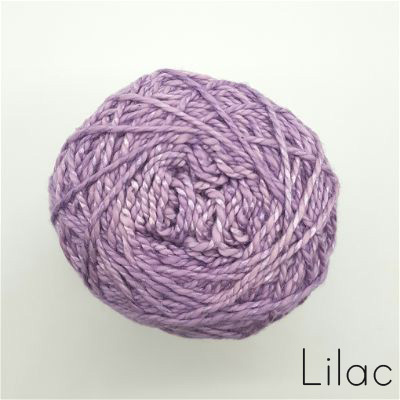 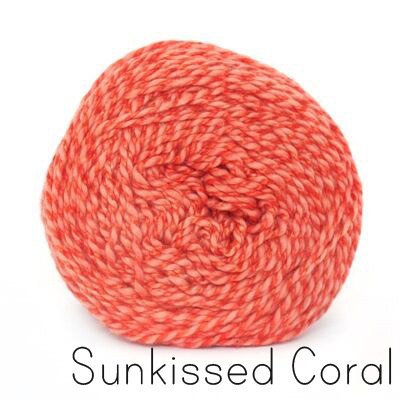 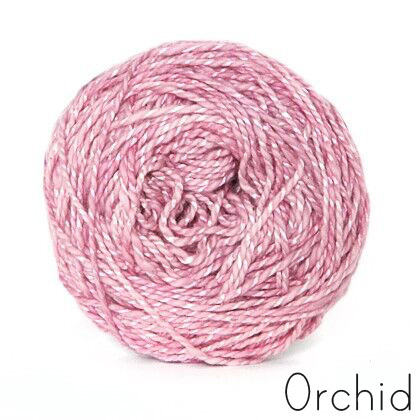 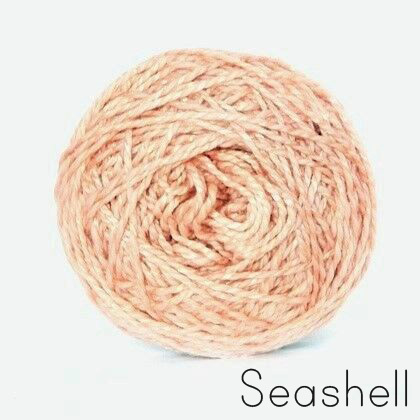 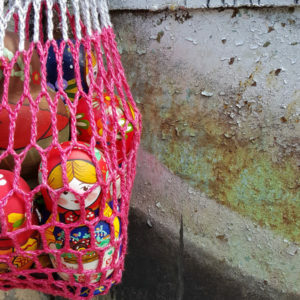 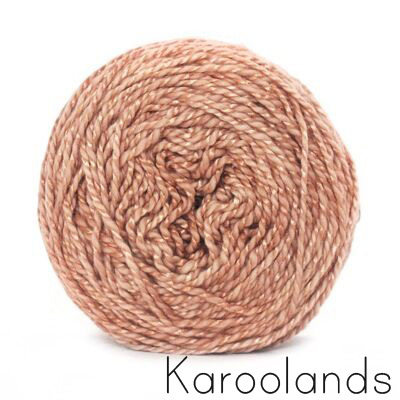 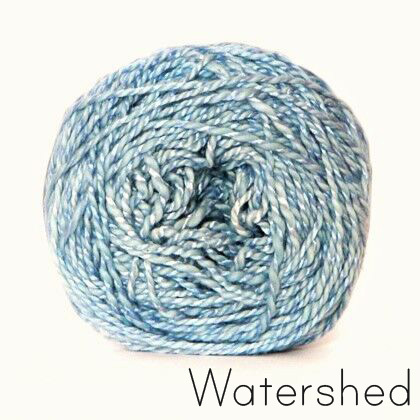 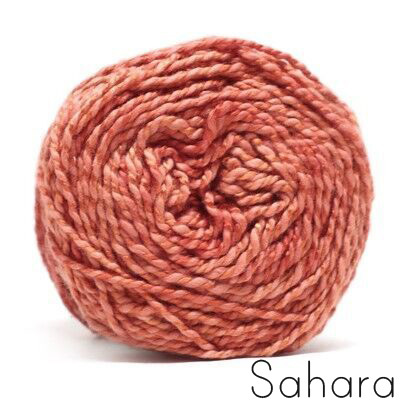 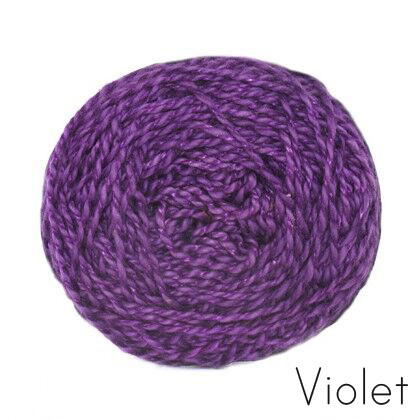 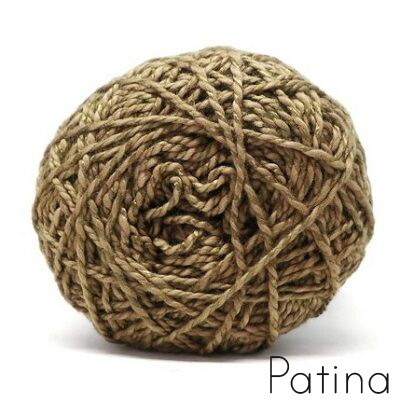 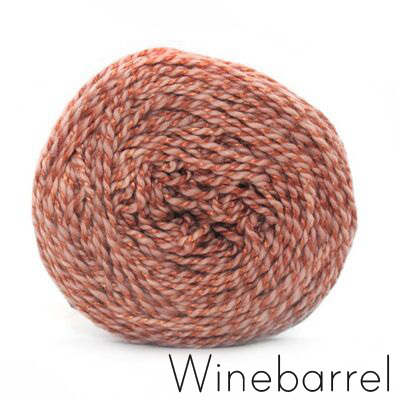 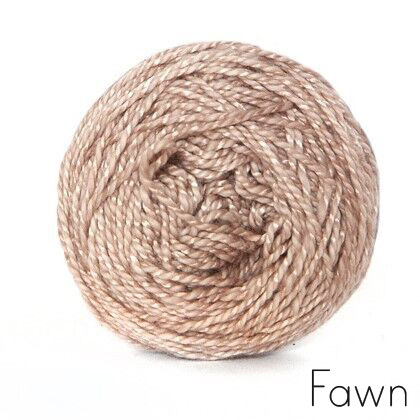 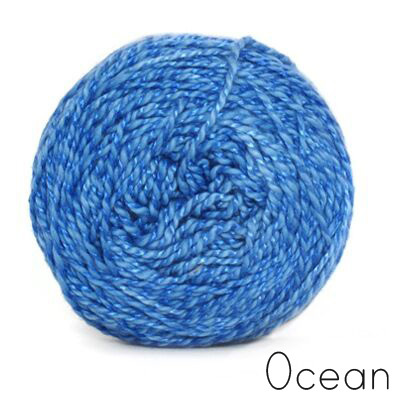 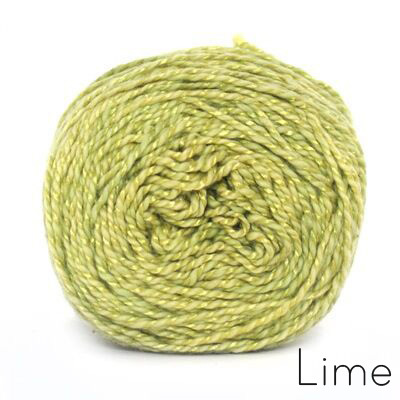 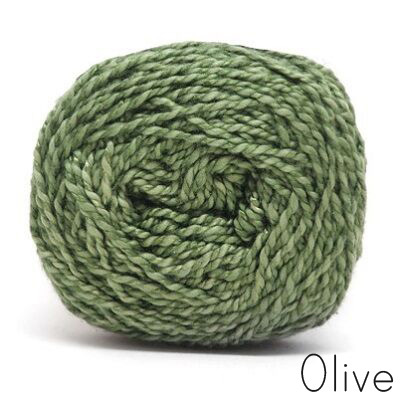 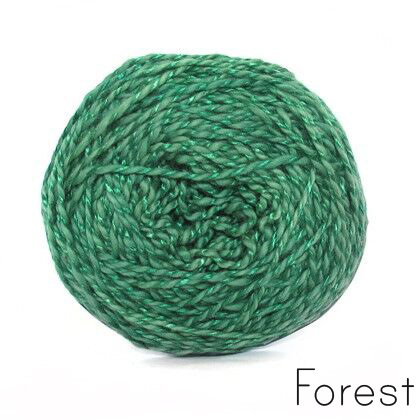 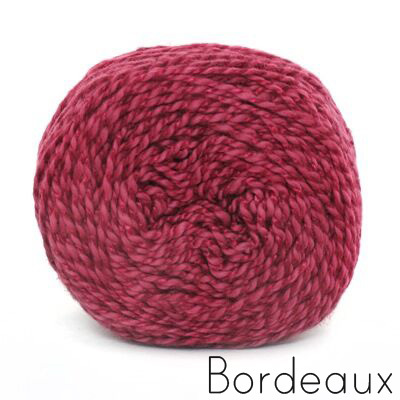 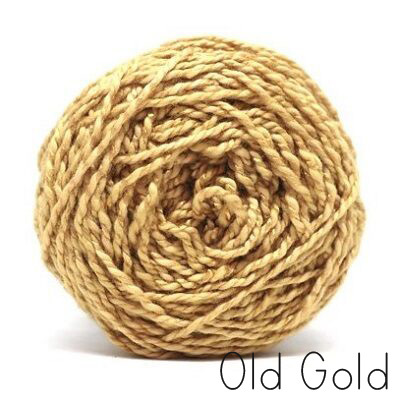 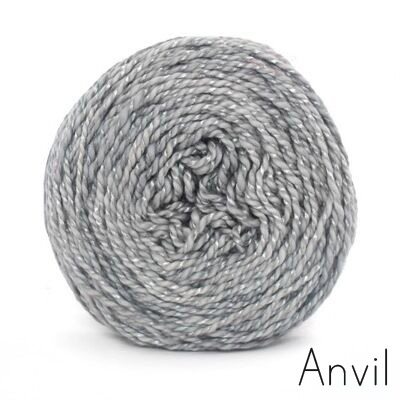 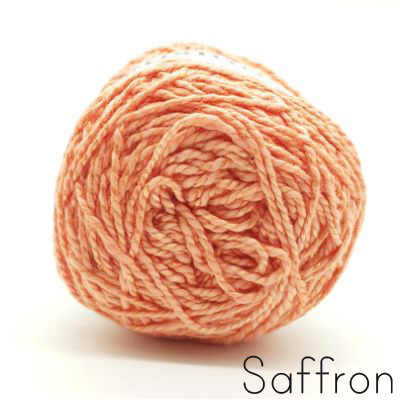 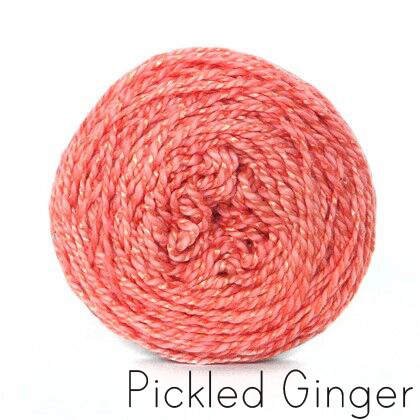 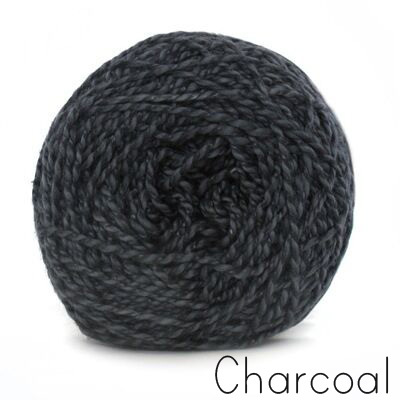 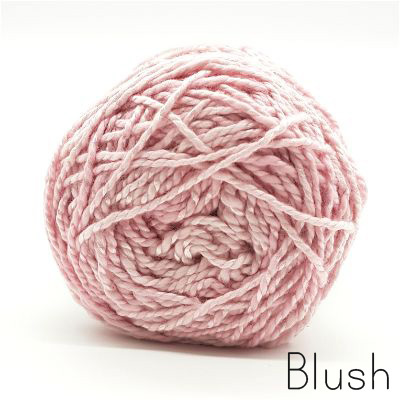 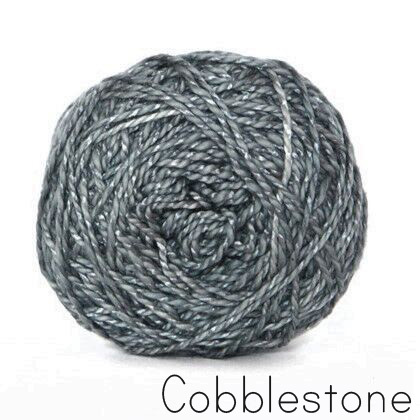 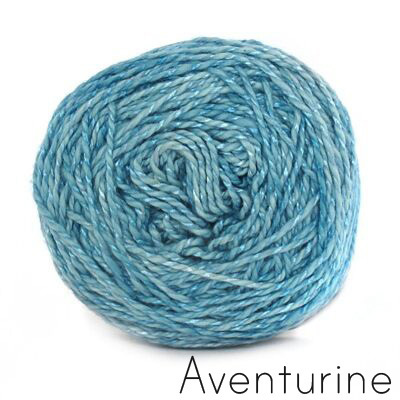 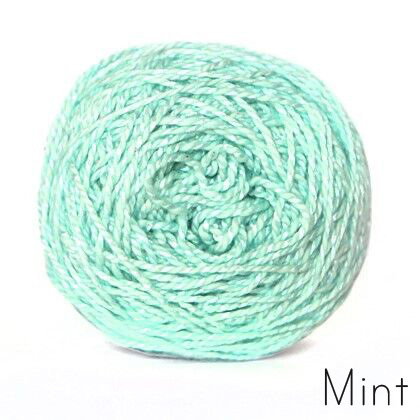 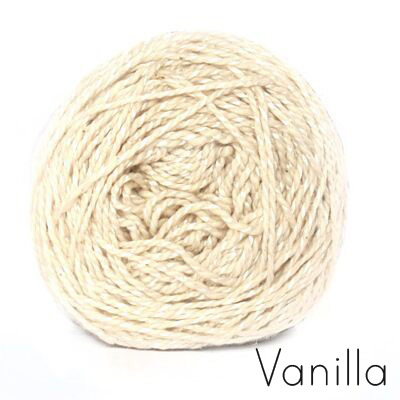 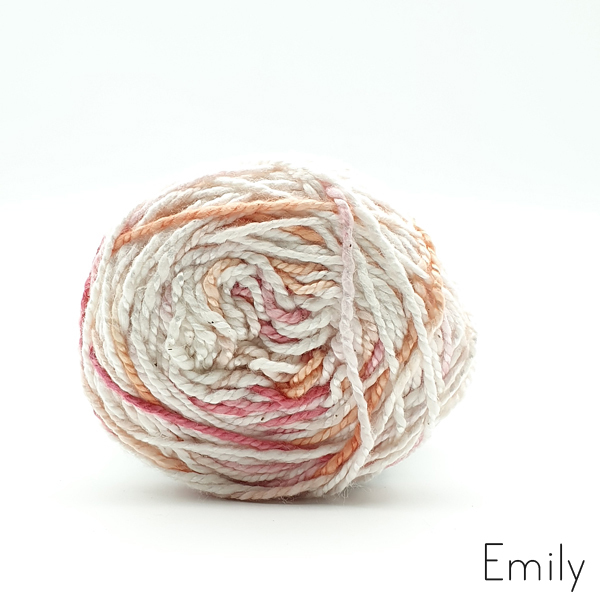 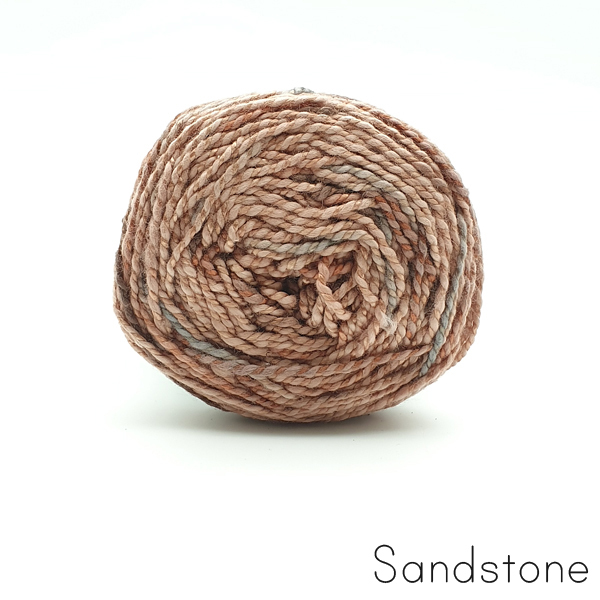 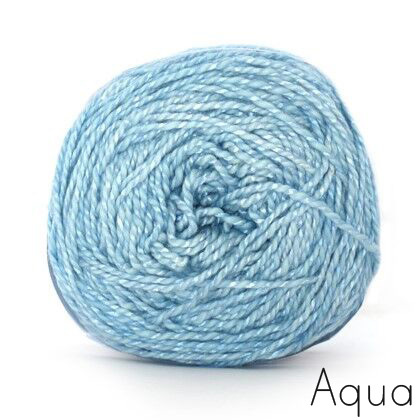 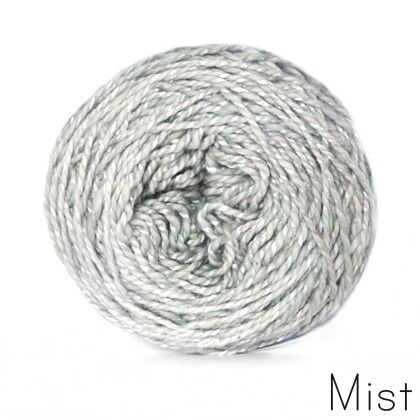 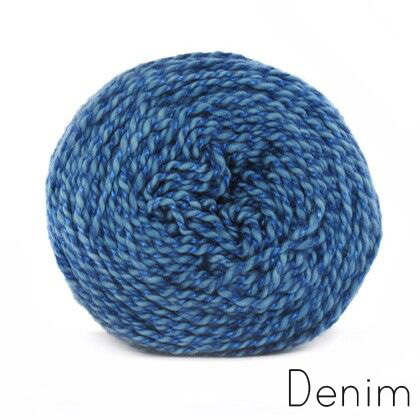 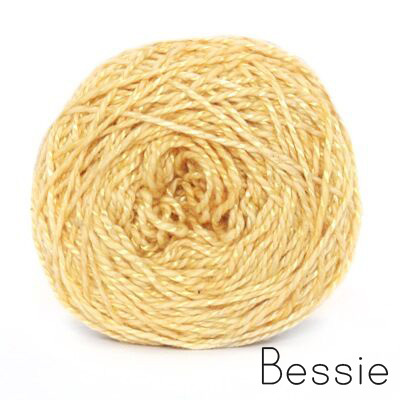 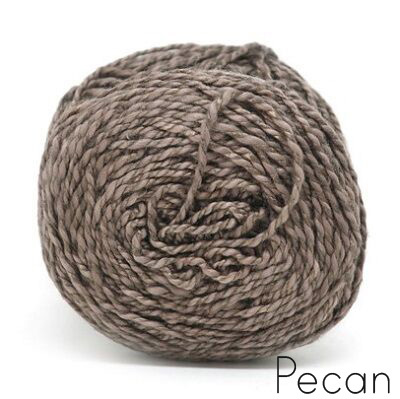 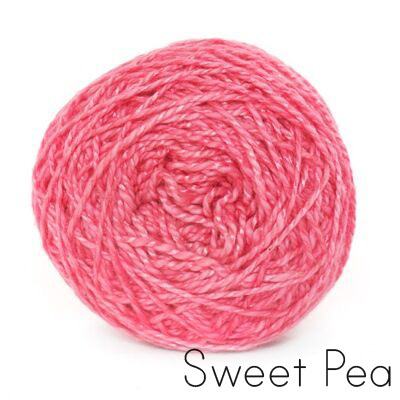 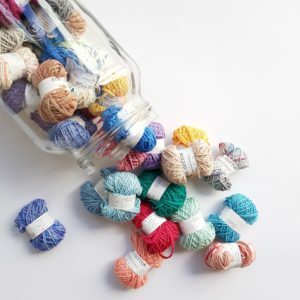 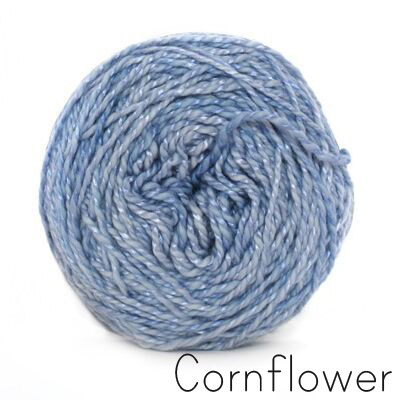 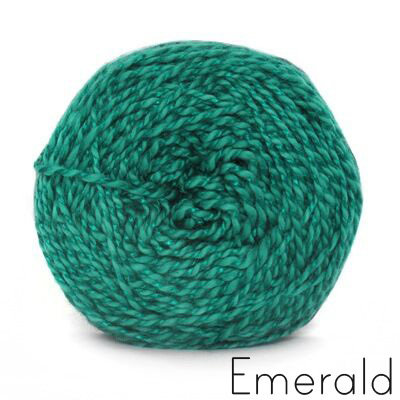 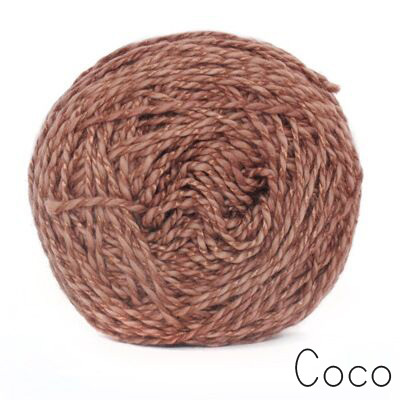 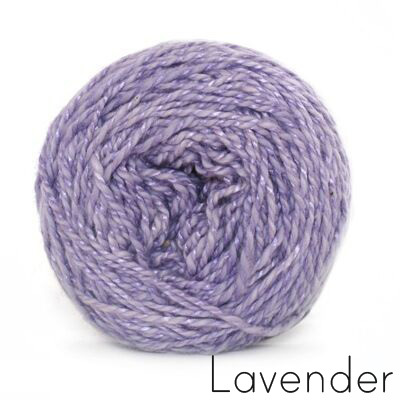 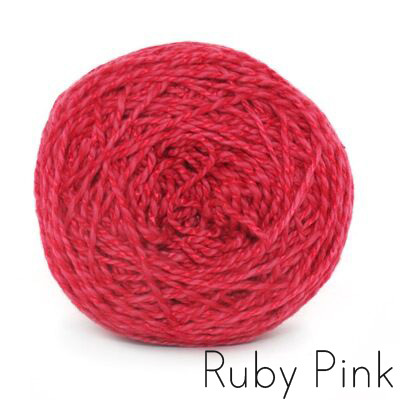 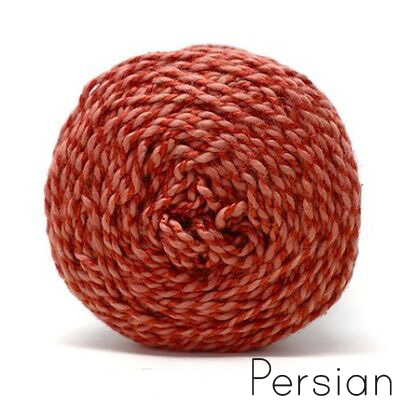 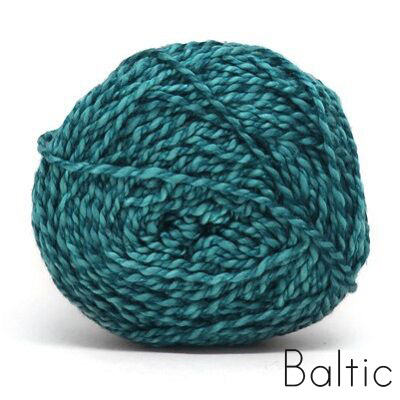 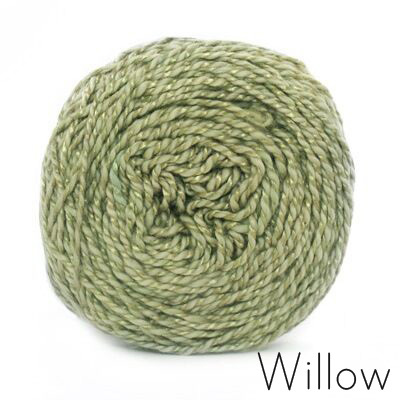 This yarn is suitable for knitting and crochet and is gaining popularity with weavers. 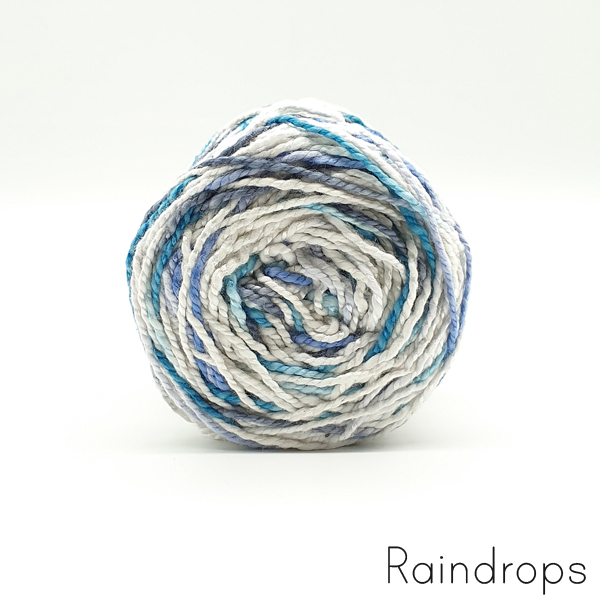 Wash and rinse with a mild detergent. 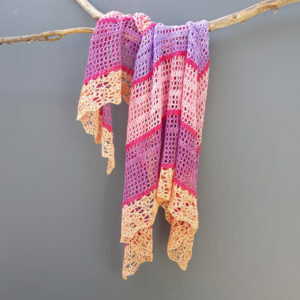 It is preferable to dry your garment flat as hanging it to dry might stretch it out.